The Economic and Financial Crimes Commission (EFCC) said on Wednesday that two politicians who circulated a fake news on Tuesday would be questioned today.Tony Orilade, a spokesperson for the anti-graft office, said the news could injure the country’s interest and said Femi Fani-Kayode and Yinka Odumakin would have to explain their action. 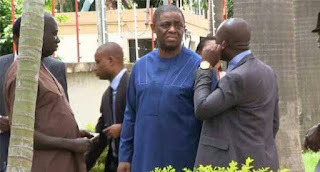 Mr Fani-Kayode, a former aviation minister, posted a tweet Tuesday afternoon that EFCC operatives had surrounded the residence of the ChiefJustice, Walter Onnoghen.Mr Odumakin, an Afenifere chieftain, also posted avideo saying he had learnt of the EFCC’ move against the top jurist.Both claims turned out false by Tuesday night, with Mr Onnoghen himself denying the claim.Mr Onnoghen is facing allegations of false asset filings with the Code of Conduct Bureau. 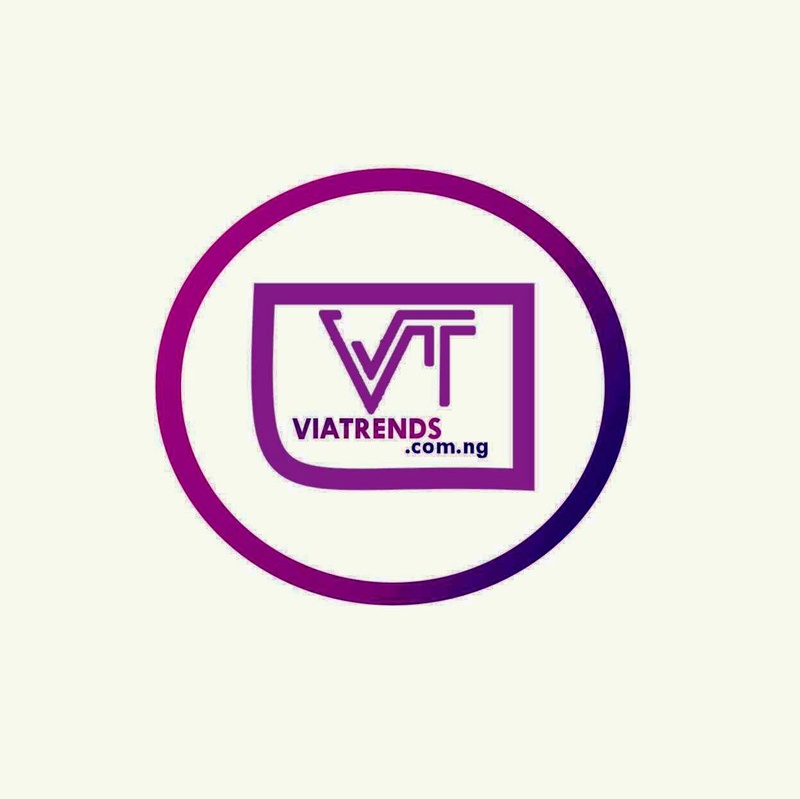 Mr Orilade, who spoke at the conference of Online Publishers Association of Nigeria which is underway in Abuja, said if both men failed to disclose useful information, they may not be released on time.Mr Fani-Kayode is of the opposition Peoples Democratic Party (PDP) while Mr Odumakin is a civic rights activist, who leans towards the PDP.